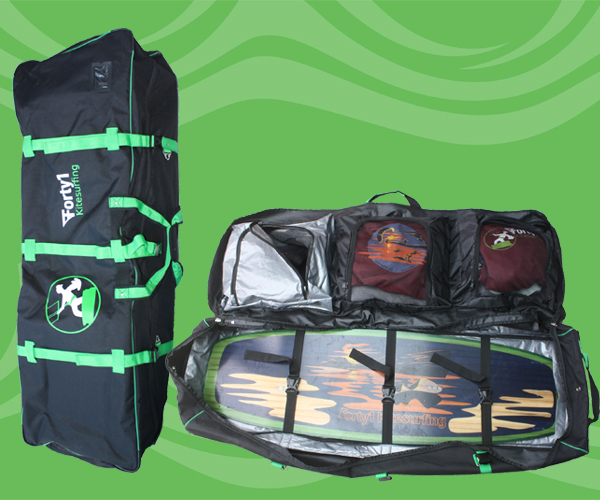 Based in the UK, we are passionate about engineering and kitesurfing, creating products that will improve the experience for kitesurfers worldwide of all abilities. We’d love to hear your thoughts on our work, please get in touch. 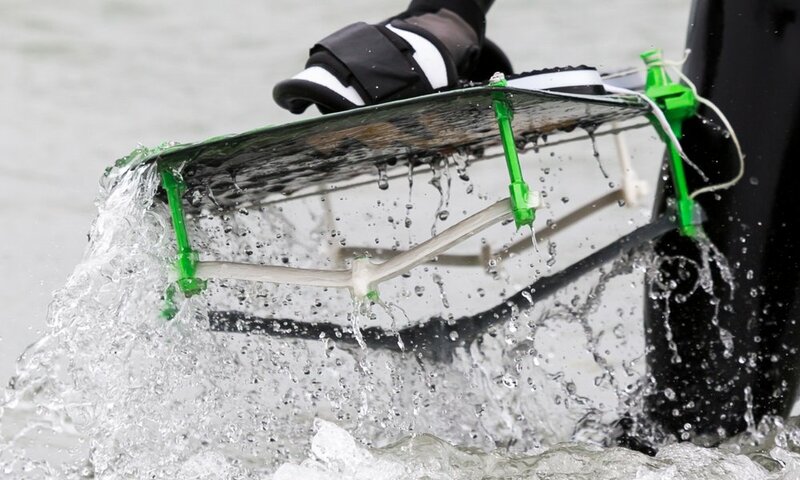 Want to learn to hydrofoil and are put off by the costs and the additional learning curve? Our low profile hydrofoil setup allows you to upgrade your twin tip for light wind riding whilst staying in the shallow waters. Less equipment, less cost, more portable and rides similar to your twin tip. Fed up of damaging kit? Our high quality fin protectors are for you! Our limited edition clothing, when they are gone they are gone!